The Factory, Manchester, is an enormous capital development for the North West, intended to create a true ‘cultural counterbalance’ to London. Designed by Rem Koolhaas, the £110m scheme will form the centrepiece to an ambitious regeneration of the St John’s neighbourhood, around the former Granada TV Studios. 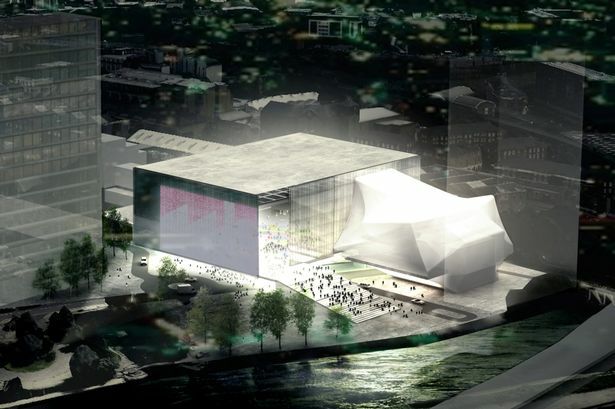 It is a seismic development for Manchester and a permanent home for the groundbreaking Manchester International Festival. Tarnside was delighted to play a role in the planning of Factory’s fundraising operations, as Manchester City Council – and look forward to experiencing it when complete.